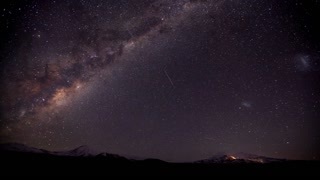 Milky way. 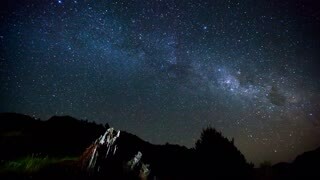 Milkyway. 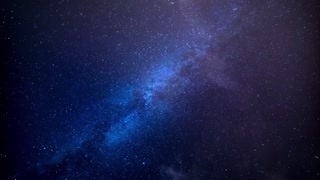 galaxy moving stars. 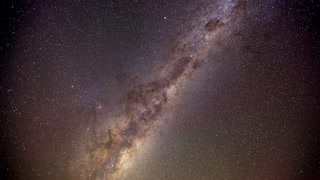 Deep blue panning view of the milkyway. 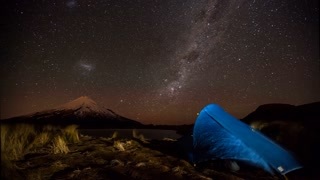 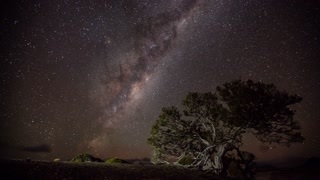 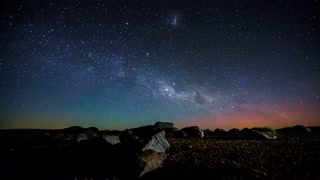 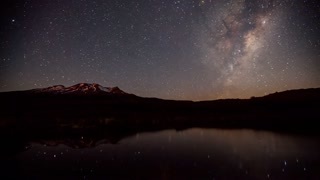 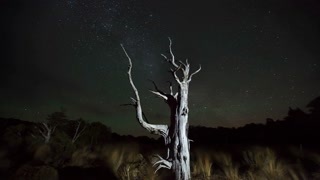 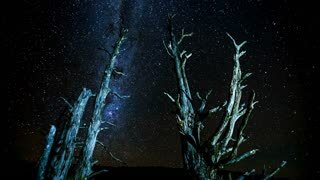 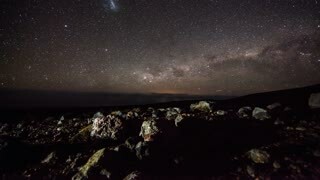 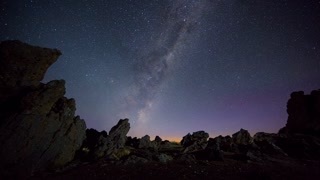 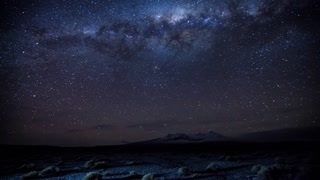 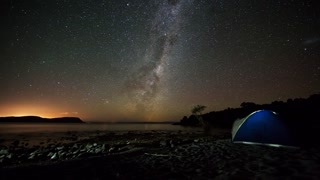 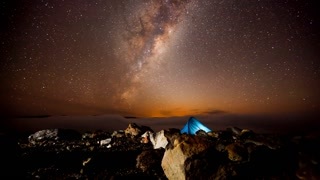 The stars in the Milky Way Galaxy rotate in this night sky time-lapse. 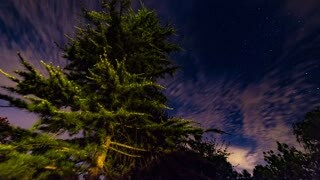 The Milkyway is framed by pine trees in a forest clearing. 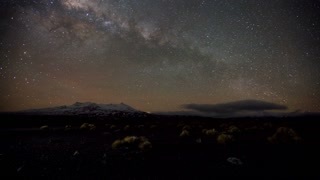 Flickering stars and the milkyway behind Roque Cinchado and Mount Teide in Tenerife.